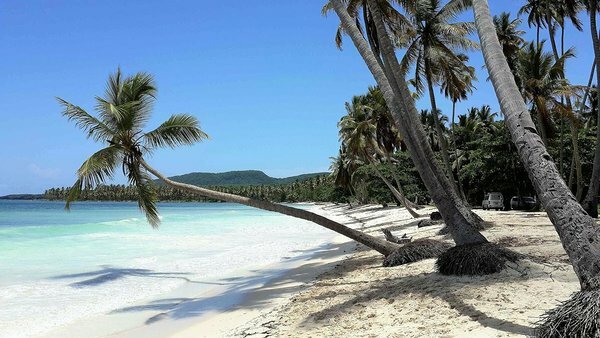 Samana is a beautiful lush peninsula in the northeast of the Dominican Republic. It was discovered by Christopher Columbus on his first voyage to the New World. from mid-January to mid-March every year many visitors come to Samana Bay to observe the majestic humpback whales who come here from the North Atlantic, to mate. Cocotours offers whalewatching excursions. Day-trippers come from Puerto Plata and Punta Cana to spend the day on Cayo Levantado or to ride on horseback to the exhilarating Salto El Limón waterfall. Las Terrenas on the north coast with its generally small-scale hotels, condos and villas. Las Galeras on the north east with access to Playa Rincón and Playa Frontón. The most comfortable hotel in Las Galeras is the Villa Serena. By air - Cocotours provides Dominican airport transfers to Samana from anywhere in the country. Click to learn about our Samana airport transportation or to get a quotation. 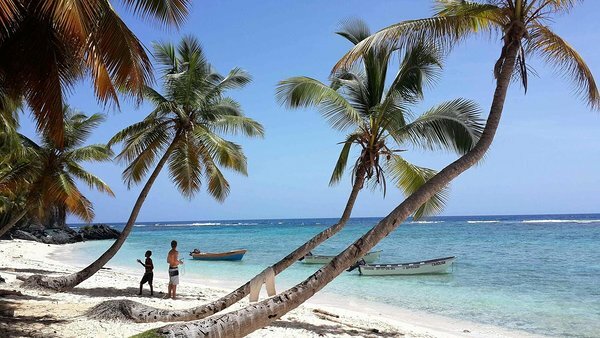 By cruise-ship – Cocotours offers private excursions to cruise passengers to Samana Bay. By bus – Samaná can be reached by the public buses of Metro Tours and Caribe Tours from downtown Santo Domingo.